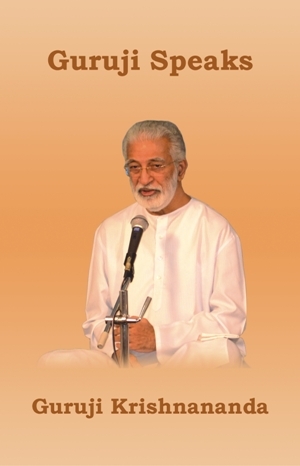 These are excerpts from the Lectures by Guruji Krishnananda in his weekly Meditation Classes. This is the fifth volume in the series. They contain rare knowledge, wisdom and insights which help living this life sensibly and also to achieve our Spiritual goals. Guruji is a rare Guru who shuns publicity. He is a channel for the Rishis and is guided by his Guru, Maharshi Amara (1919-1982) who lives in Andromaeda galaxy. He teaches Meditation, guides in advanced Sadhana and Higher Studies in rare Spiritual Realities.